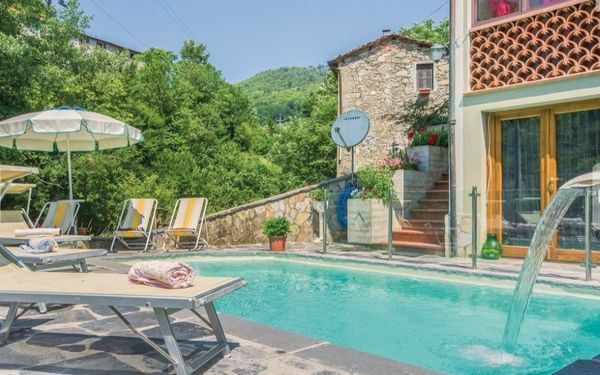 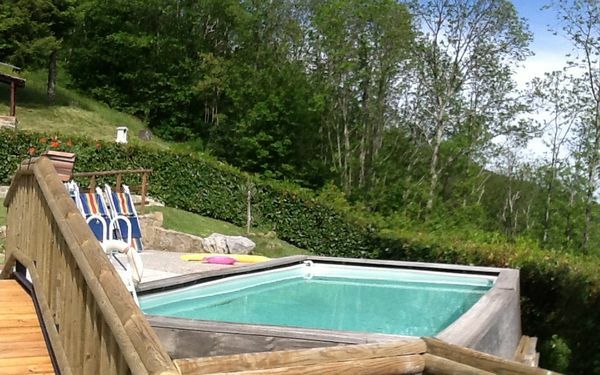 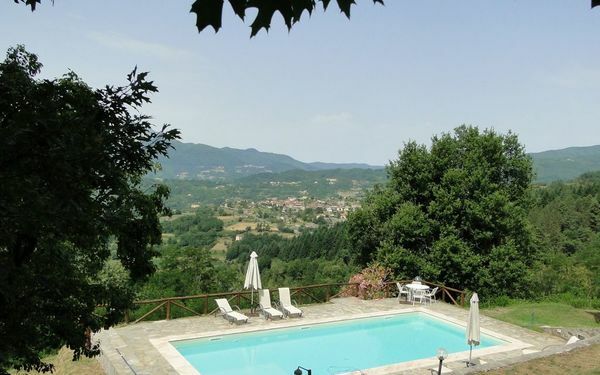 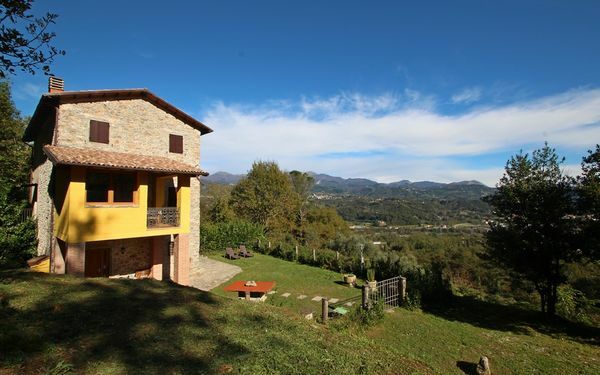 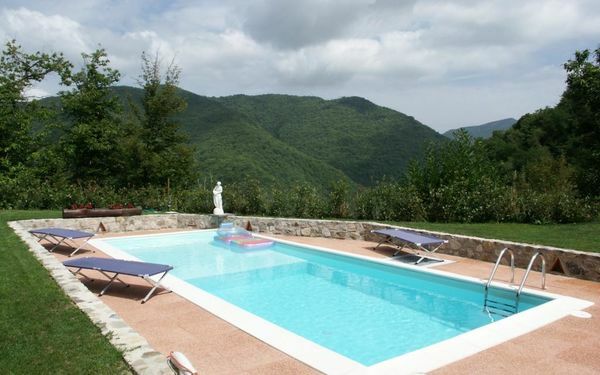 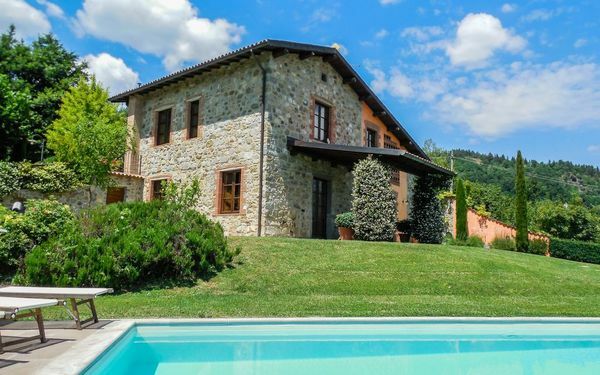 Holiday Homes for rent in the beautiful tuscan area called Garfagnana. 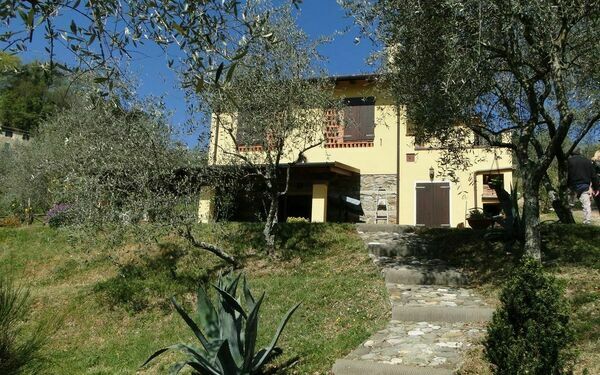 It is just behind the mountains of the Versilia at only 40km from its Sea. 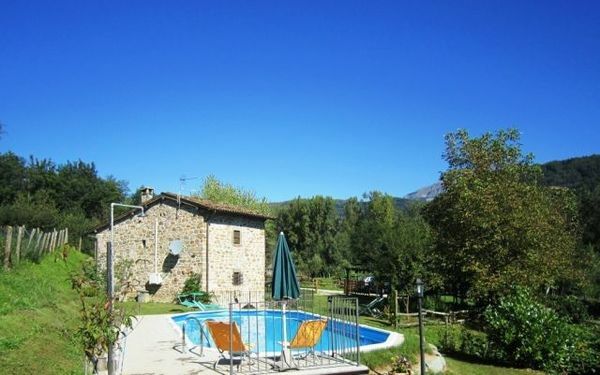 The Gafagnana is for nature lovers or who loves to make sports just as Mountain Biking, Trekking, climbing and anything that has to do with nature. 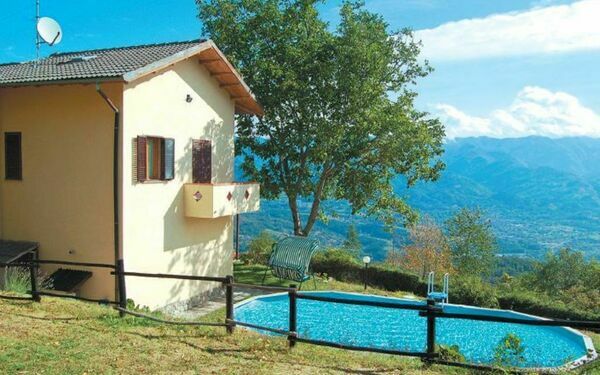 Our Holiday Homes offer to our guests peace and tranquillity while relaxing with a view of a wonderful green panorama, also with pool. 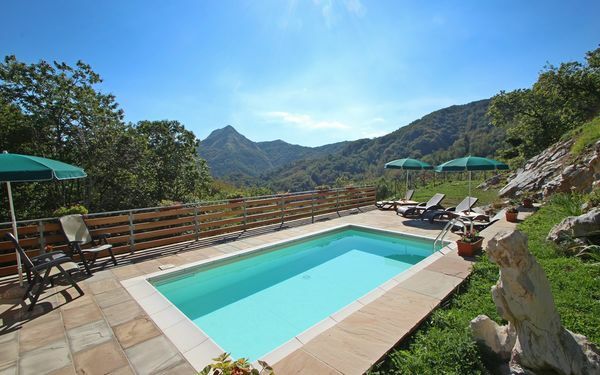 Check out our Holiday Homes in Garfagnana and book one for your Vacation in Tuscany.